Small handheld jigsaw. Pricing does not include blades. 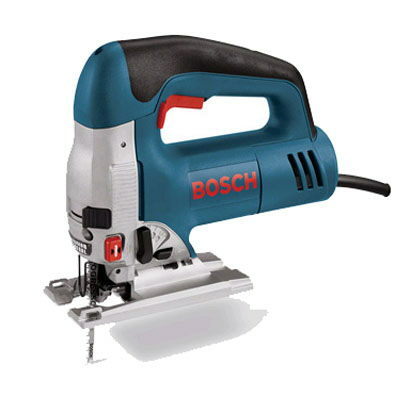 * Please call us with any questions about our jigsaw bosch rentals in West Bend, Hartford, & Milwaukee WI.